Toll Middle School has adopted the small learning community model, which has small communities of students, called cores, sharing the same English, history, and science teachers, and sometimes even math teachers. This model provides teachers and students a greater opportunity to form meaningful relationships, creating a positive school climate. Research has shown that in a school climate of trust and understanding, middle school students can flourish not only academically, but also socially. The cores have adopted the names listed to the right. Click on the name of your child's core to get more information. Dash of the Titans--UPDATE and THANK YOU! 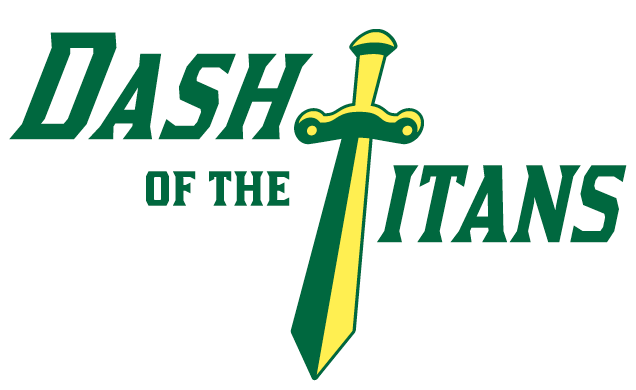 The Dash of the Titans Color Battle took place on October 19th and was an overall success! We realize there were some issues and we are working with our partner, Apex, to resolve them ASAP!